ShipMyVehicle.com has been shipping cars since the middle of last century. In fact, our predecessor introduced container shipping to Puerto Rico. You could say we’re the grandfather of this business and still going strong! Let us deliver for you. Simply complete the rate request form on this page. Our expert staff will respond quickly to set an appointment and go over the specifics of your move. Because Puerto Rico is a Commonwealth of the United States, shipping regulations to and from the island are less rigorous. 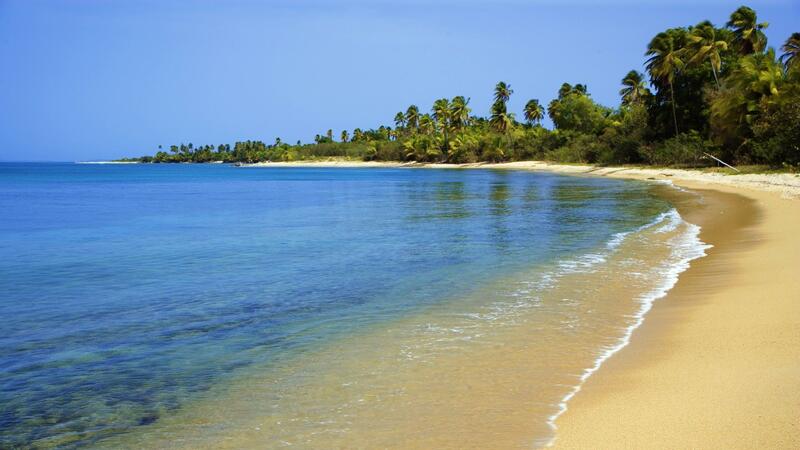 We can help make sense of all the requirements for your move to Puerto Rico. Puerto Rico Auto Shipping Ship My Vehicle can assist you with Auto shipping to or from Puerto Rico. Please be prepared to provide a full set of keys for the vehicle, trunk, and any other locked compartments. Your vehicle needs enough gas to be driven onto and off of the carriers, but no more than that. We ask that you leave your tank one-quarter full. Clean your vehicle, inside and out, and empty it of personal items in order to expedite the inspection process on the shipping and receiving end. You may leave the following items in the car or trunk: spare tire, tire jack, car seat, speakers or toolboxes that have been permanently installed. However, the toolboxes must be empty. Your vehicle must have at least five-and-one-half inches (5½”) of ground clearance. The regulation application of ACT#8 of August 1987 requires that these documents be submitted and these actions completed three (3) days prior to shipping a motor vehicle off the island. The Puerto Rico Police Department requires a pre-vehicle shipping inspection for all outbound vehicles. Inspections are performed weekly, on Mondays and Wednesdays. The vehicle must be available at least 48 hours prior to the inspection days. Vehicles that are on the island less than 120 days do not require an inspection. Our knowledgeable and courteous staff will guide you through all of the requirements and paperwork necessary to move your vehicle to or from Puerto Rico. Please fill out the custom quote form on this page to get started today.